When applying to different MBA programs, make sure you have great essays. I took my first swing at GMAT today and ended up with a score of 690 (Q47V38). I am an Indian Male, who is a self employed Attorney. I have had a fairly wide spectrum of professional experiences, ranging from representing oil companies before the Supreme Court of India to assisting the Government in policy framing. I have also started 2 social sector enterprises and was involved in pro-bono work during law school days. I am targeting top tier B-schools in US. Would you advise me to retake the exam or rather invest time in polishing my application and the essays? Thanks for your reply! I must have slipped in some sort of hibernation to get back after so long. I have been working on my applications, particularly Booth, since I feel it is a school which would be most suitable for why I want to pursue an MBA and also appreciate the background I hail from. Due to work engagements and emphasis on penning down those stellar essays, I haven’t been able to prepare for GMAT and hence I not retaking it as of now. If Waitlisted, then perhaps I would give it a shot. Your views would be most appreciated ! 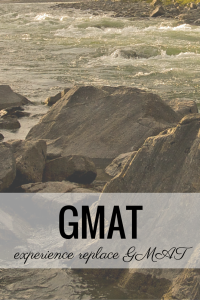 I wouldn’t say the GMAT is behind you, but I would definitely get cranking on your applications. The more compelling your essays and letters of recommendation, the easier it is to let the 690 slide. If a school pushes you to the wait list or rolls you to to the next round, GMAT retake becomes a strong part of your strategy. 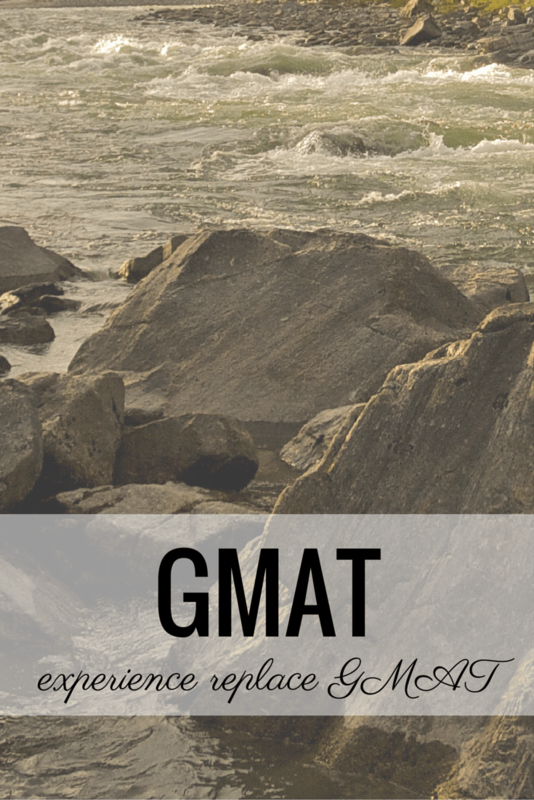 The GMAT won’t help your application, but isn’t likely to kill your app. So why not take the GMAT one more time before applying?? I’m betting that you are hoping to make the round 2 deadline…. Time to get those essays done! One surprise (among many) for students applying from outside the US – the admission process for business school is incredibly subjective. Make sure you are clear why bschool is a logical and necessary next step for you. I’ve heard non-admitted candidates compare themselves to admitted candidates (usually work colleagues), expressing shock and dismay. You never really know what the admission committee sees. Good for you. You are close enough that stellar mba admission essays can be the game changer. Dig deep. 20% deeper than you think you need to go . . . and then another 50% beyond that. Too often a student will give a well written, but unengaging essays. Show depth of character. Show the school that you are a good bet for them to make. They stake their reputation on you too. Be your fullest self. It’s okay to get personal – just keep it polished. Be more concerned with content. Once that is solidified, then and only then, do you worry about grammar/sentence structure/etc. Do not worry about having a copy writer comb through your essays. A simple word processing program will suffice. I’m hearing more reports of students sending their essays off for a final round of copy writing or professional copy editing. As you do that, you risk losing your voice. Several years ago I observed the painful results of that. An entire batch of students applying to school X submitted their mba personal statements that sounded too closely of the same “voice.” It was expected that one may have edited for the many, in other words, they had all used the same copy editor – stories different, but syntax and vocabulary too similar. Busted. And Denied. All of them. The school couldn’t tell who was the true voice so everyone got rejected. This particularly a problem for mba candidates coming from the same region or peer group, i.e. Princeton Dinner club, Chennai, Goldman Sachs analysts, etc. Good luck and Best Wishes! Let me know what happens with the Booth app.